A picnic in the park. A walk along the beach. A trip to the movies or dinner at a nice restaurant. These are all great ideas for Valentine's or White day in Japan. Over the years, they have been the solution to many people’s problems when trying to plan a date with someone special. But while they are all nice and enjoyable, these ideas can be somewhat predictable. If that’s all you need though, great. 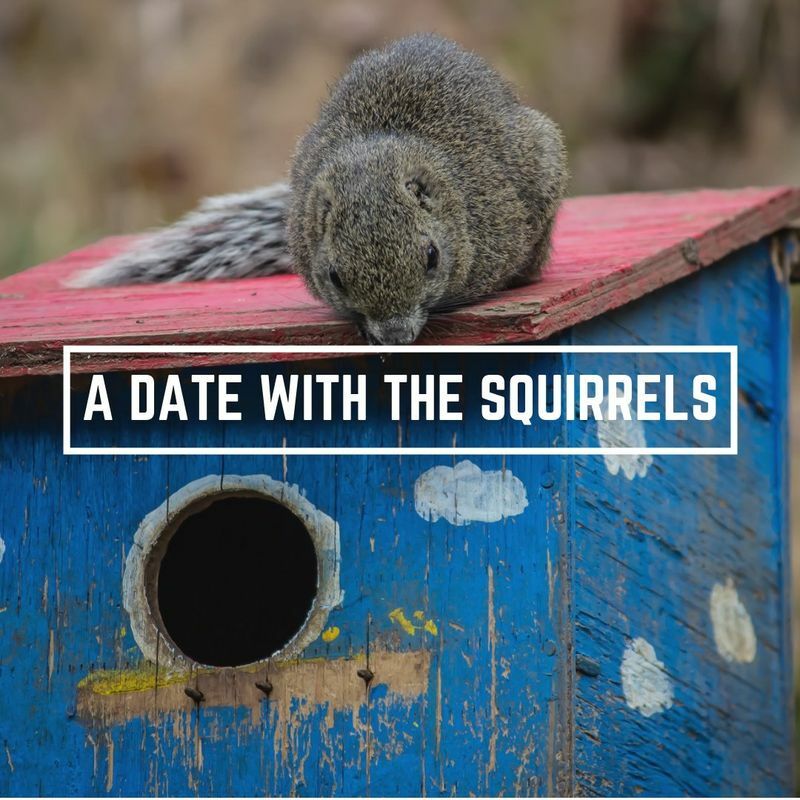 But if you’re looking for something a little bit different, perhaps something that your date will not expect, look no further than the Machida Squirrel Garden. Located in Machida, approximately one and a half hours from Shibuya in Tokyo, the garden is open Wednesday through to Monday, 10am - 4pm. 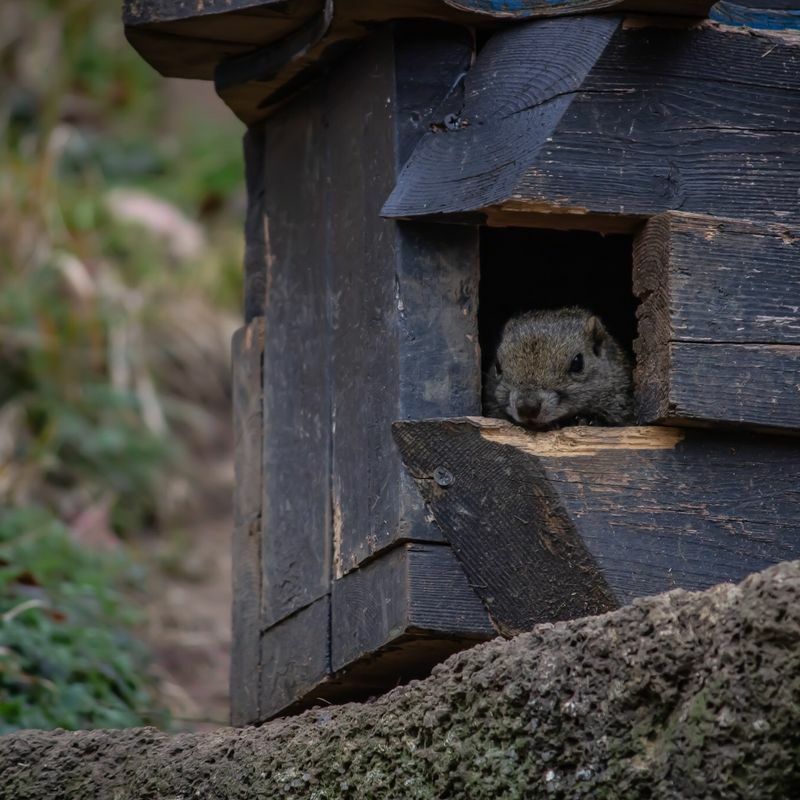 As well as squirrels, there are also some other small animals that can be found there too, such as rabbits and guinea pigs, but the squirrels are definitely the main attraction. Getting to the park can be a little bit of work though. 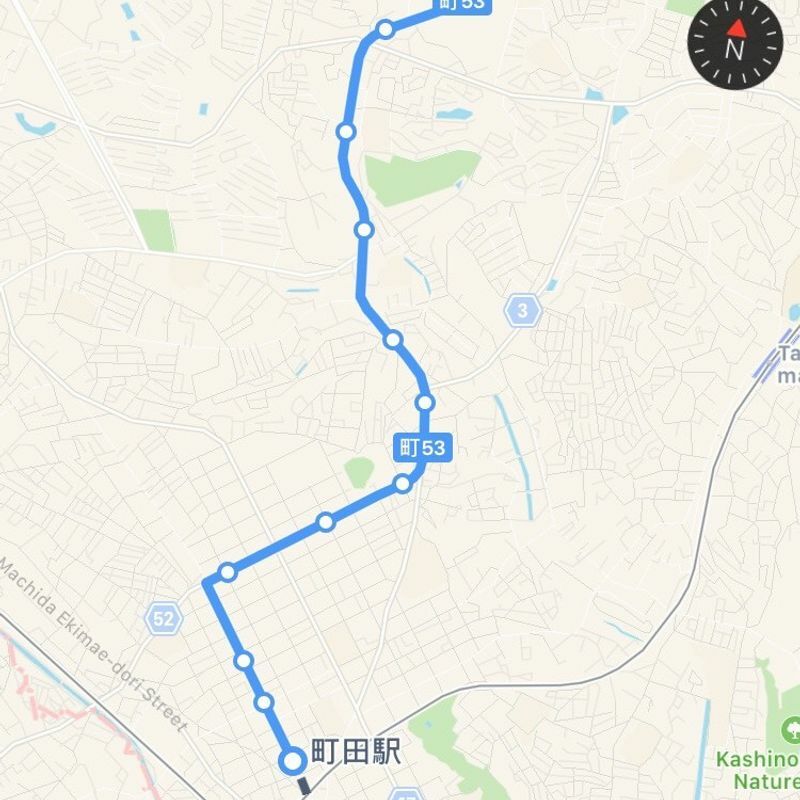 After catching the Yokohama line to Machida station, it is advisable that one catches a bus or gets a taxi to the garden, as it is a few kilometers from the train station. On our way to the garden, my wife and I took a taxi from Machida station, which cost around 2,000 yen. On the way back to the station, we opted for the bus which was much cheaper, deducting around 200 yen from our Pasmo cards. Once at the garden, entry for an adult is 400 yen and 200 yen for a child. Immediately inside the gates, you’ll find yourself in the company of the rabbits and guinea pigs I mentioned earlier. Food can be purchased to feed these little guys, and there are also set times in which a handler will allow people to hold the animals throughout the day. 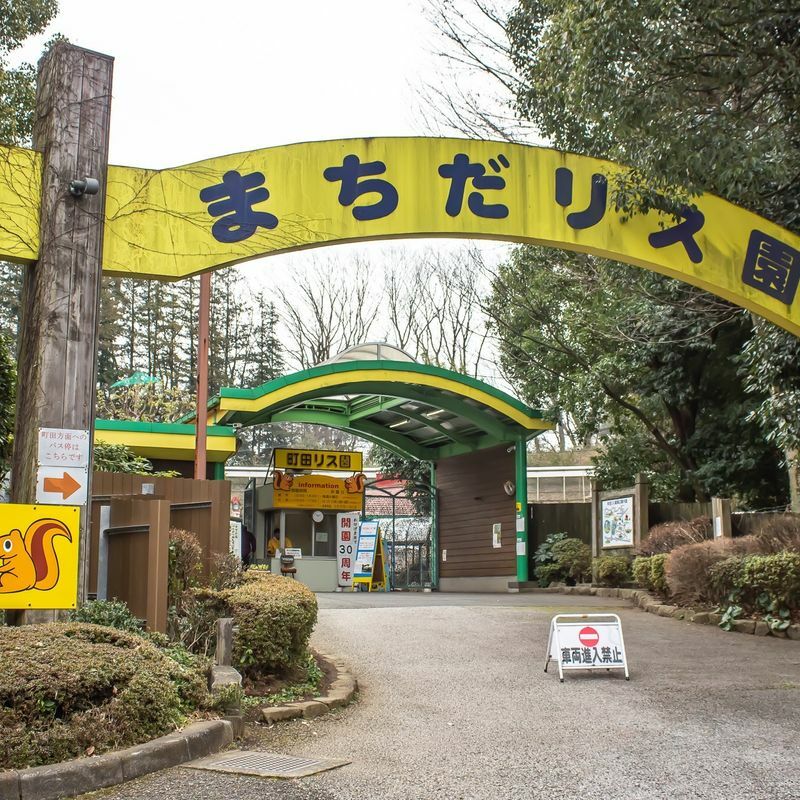 For 100 yen, a small bag of seeds can be purchased to feed the squirrels, prior to entering their enclosure. The bag is quite small, but one per person is more than enough to walk around and feed them for 10 or 20 minutes, depending on how generous you are. Once inside the enclosure, you will be offered some special gloves, allowing you to hold the food out to the squirrels as they jump onto your hand to eat it. 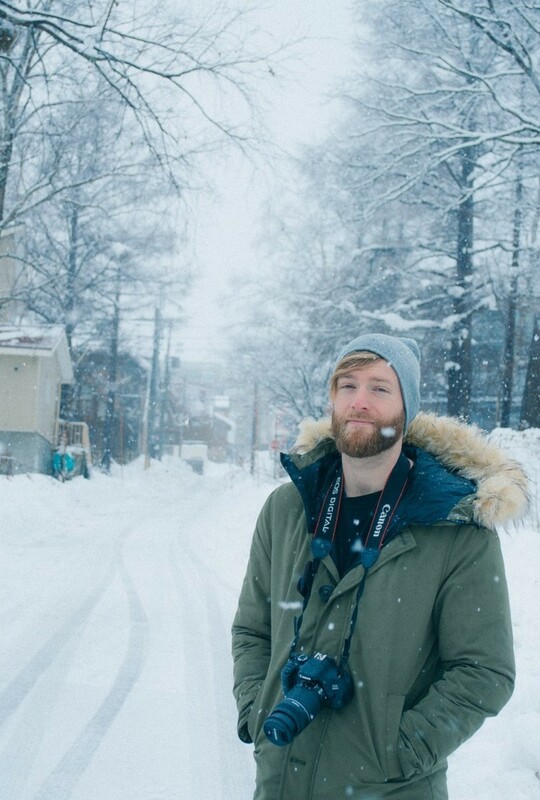 Being winter, it likely won’t be an issue, but just in case, WEAR LONG CLOTHING. A jacket and pants are recommended, only because the squirrels do have sharps little claws. They are not vicious animals in any way, but when you offer them food and they jump up to get it, they will try to hold on. For example, there was one squirrel that once finished eating the food from my wife’s hand, ran up her arm, down her back and along her leg to reach the ground. Wearing a jacket and pants, she felt nothing, but it was certainly hilarious. Again, being winter, the garden isn’t as vibrant as it might be in spring, but it’s still an interesting sight. Filled with tiny little wooden houses, it’s like an old squirrel city. Another nice thing about the garden is that they work to employ a great number of Japanese people with handicaps or disabilities. People who otherwise, may have great difficulty in finding a job elsewhere. So you can feel good knowing that by paying your entry fee and buying some squirrel food, you’re contributing to something wholesome as well. 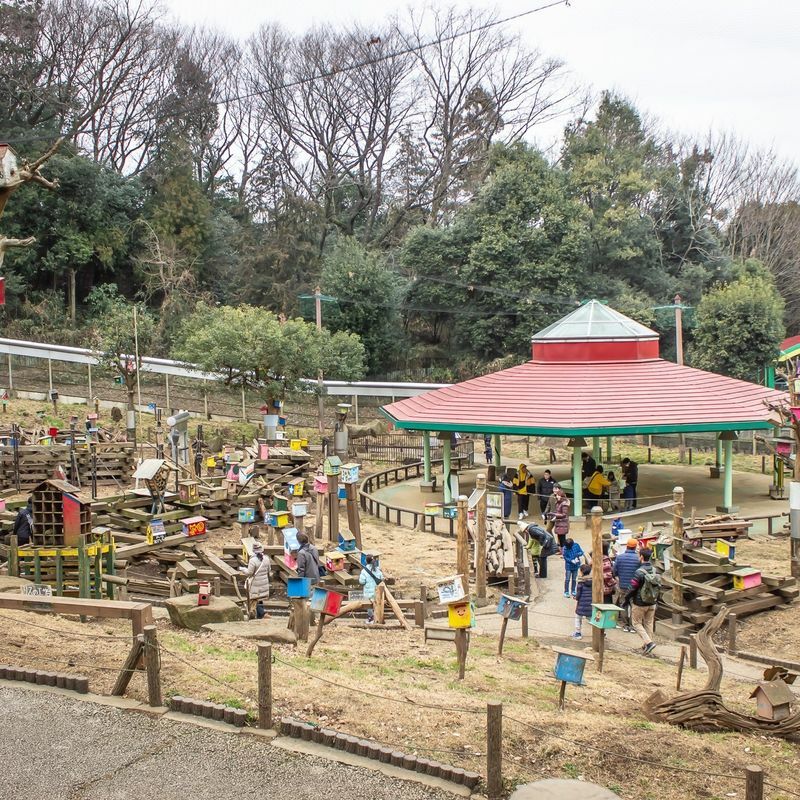 While it’s not something you would normally expect from a Valentine's or White Day date, the Machida Squirrel Garden is certainly interesting and guaranteed to give a few laughs as the furry little creatures run about the place and eat from your hand.